James Corden’s Game Night with Xbox! 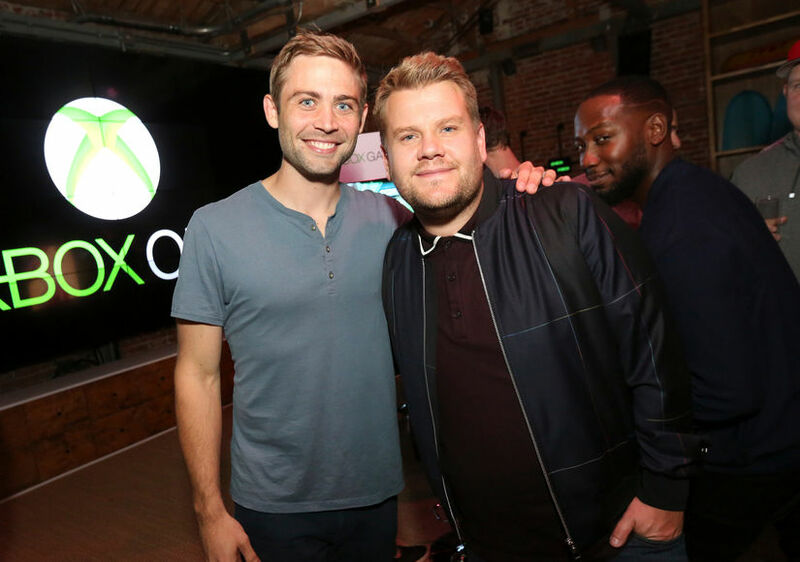 It was a gamers night out in Venice, CA as James Corden hosted a private Xbox playdate at the Microsoft Lounge. The big draw for Corden and stars like Ty Dolla $ign, Cody Walker, Lamorne Morris, AJ McLean, Hudson Yang, Jim Jeffries, Reid Scott and Emily Osment, was the chance to play FIFA 18 the night before its release. The stars also got to play other Xbox titles like Madden NFL 18, Forza Motorsports 7, Cuphead and more. 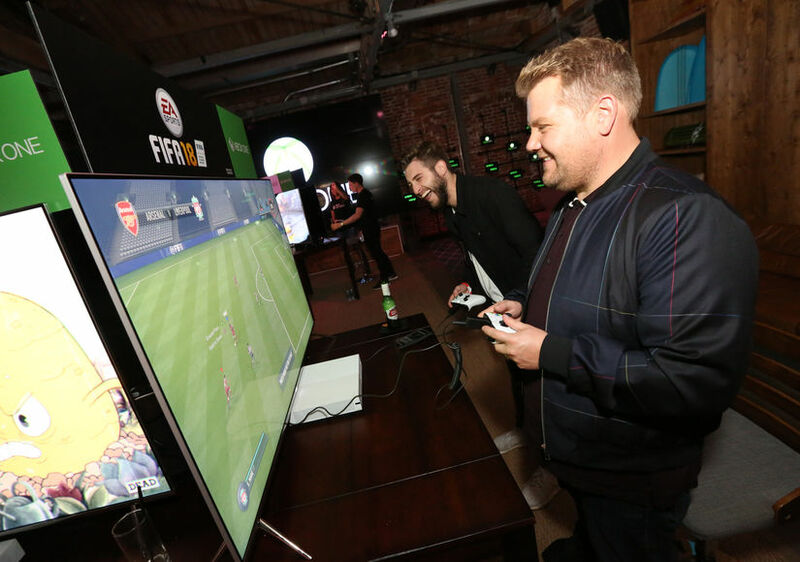 Prior to the party, Corden stopped by Xbox Live Sessions to try out the FIFA 18 game. Click here to learn more about FIFA 18! 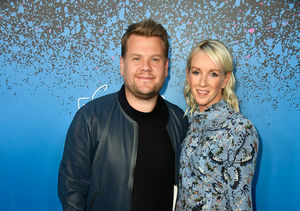 James Corden on His Wife’s Third Pregnancy, Plus: Will They Have More Kids? Katy Perry Bears Witness: Ranks Her Lovers!